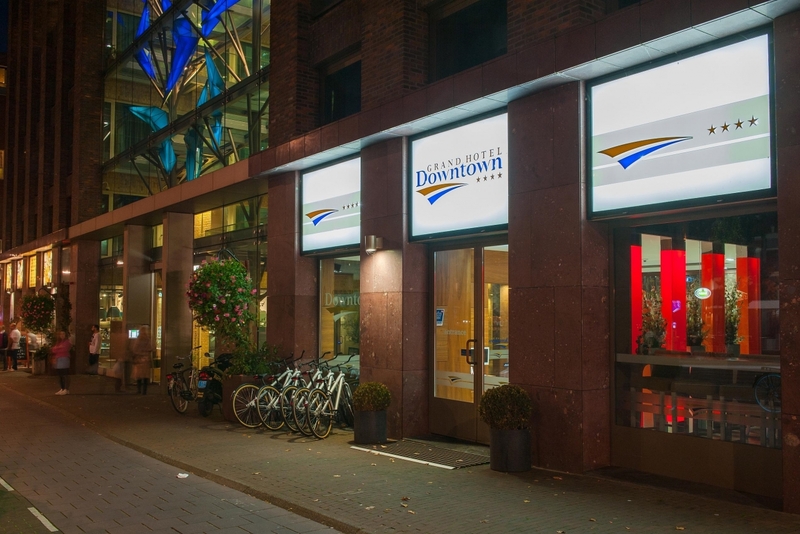 Grand Hotel Downtown in Amsterdam offers you the total package. A nice cultural weekend, a long holiday or a bike tour ... We offer a wide scale of packages for all your wishes. Enjoy your stay with us to the fullest and select a package that meets your requirements. The packages are suitable not only for our individual guests but also for groups. 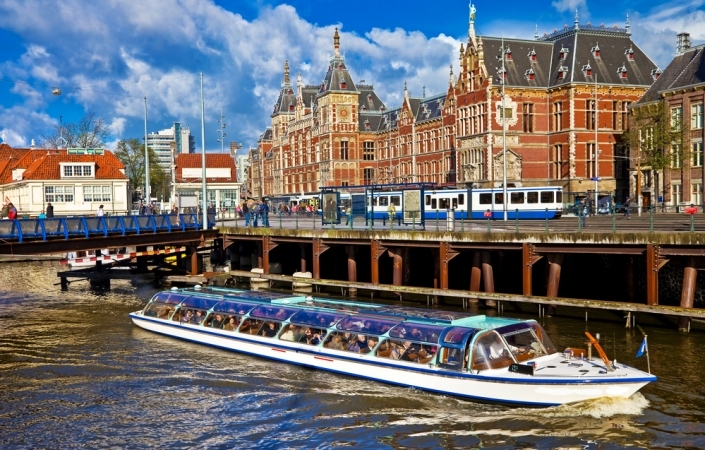 Are you visiting Amsterdam with a larger group and don't feel like dealing with all the stress of organizing a trip? Just contact our colleagues from the reservations department and they will offer and arrange the best deal and package for you. You don't have to worrie about a thing! Stay 3 nights and we will welcome you with a bottle of Prosecco. Not only that, you can enjoy our delicious breakfast at a reduced price. Please note that this rate is Non Refundable and the full amount is due at time of booking, book now and enjoy this benefit! 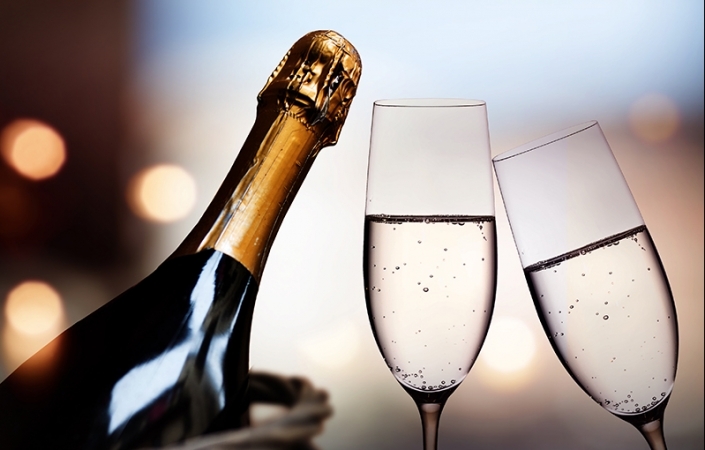 Stay 4 nights and we will welcome you with a bottle of Prosecco. Not only that, you can enjoy our delicious breakfast at a reduced price.Please note that this rate is Non Refundable and the full amount is due at time of booking, book now and enjoy this benefit! 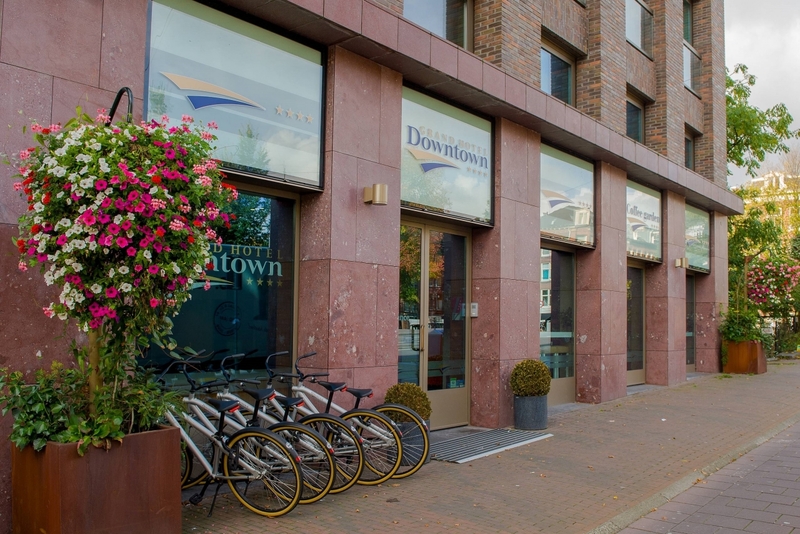 Book this package and check-in at 12.00 and check-out at 14.00 o'clock and enjoy these free extra hours. 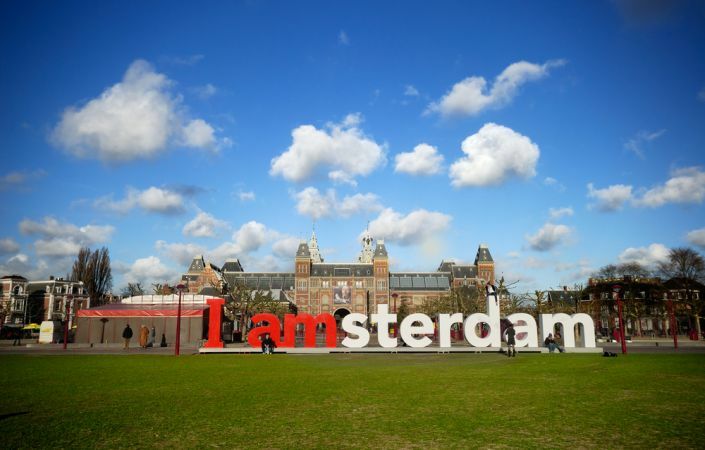 Book a room including tickets to the Rijskmuseum and receive a discount on the roomrate!